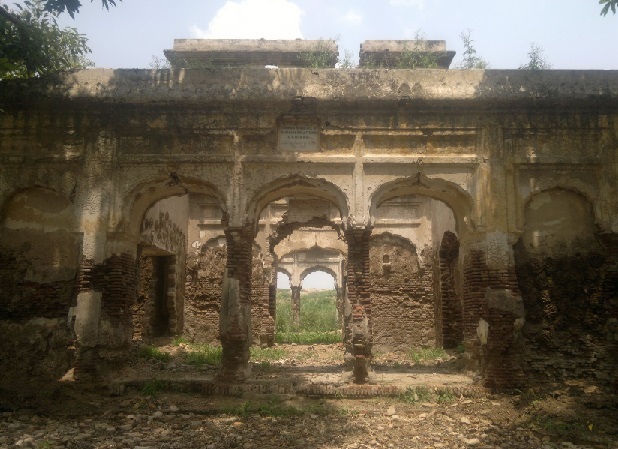 THE SIKH NUGGET: Maharajah Ranjit Singh's summer palace: A need to restore Panjab heritage. Maharajah Ranjit Singh's summer palace: A need to restore Panjab heritage. In August 1991, when I first saw it, the house was in perfect fettle. This was surprising for it was constructed around the year 1830 and was then fully 160 years old. The marble plaque on the façade, fixed by some thoughtful British civil servant after the annexation of Punjab read, “Summer residence of Maharaja Ranjit Singh, AD 1830-1837”. Inspired by European architecture, the house was unlike a traditional vernacular residence. It had verandas on two sides with rooms on the remaining two and a central atrium. The side rooms and the verandas had lower roofs while that of the central foyer’s was higher. The rafters, door and window frames and every other timber fixture were first class teak. The house sat on the east bank of the Chenab River, just outside Rasulnagar (Gujranwala district), right by the ancient ferry where a young Ranjit Singh had deprived the Afghans of the Zamzama that now sits outside Lahore Museum. Here, long after he had defeated the Afghans and put an end to their predatory raids, the Maharaja would have reposed with his customary glass of strong drink, watching the brown waters of the Chenab roll past forever and ever. This house became part of my book Gujranwala: The Glory That Was (1992). It also featured in one of the episodes of my PTV documentary series “Nagri, nagri ghoom musafir” produced during 1998-1999. I returned to the house a number of times thereafter when I was pressing for it to be taken over by the district administration to turn it into a library or a museum so that it may be preserved forever. But we, the people of Pakistan, have no connection with the dharti. We have severed the umbilical that would bond us with the motherland to give us a sense of belonging and pride. Without the connection, we drift aimlessly in a wasteland harbouring vague and false notions of Arab or Central Asiatic ancestry. The disconnect is so strong that nothing that belongs to this land turns us on. We simply do not care. 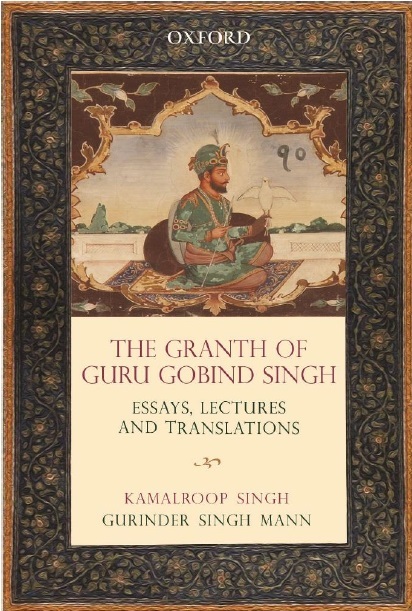 Last August, I returned to Rasulnagar again to digitally preserve Maharaja Ranjit Singh’s house. What I beheld left me in tears. The house that had withstood every vagary of nature until about 2004, was a ruined hulk. The roof was gone; every single door, window and ventilator removed. What was once the interior of the house was now a pile of debris. Until 2004, the house stood in open fields. But this time round, there was next to the historical building, a semi-permanent house inhabited by what seemed to be a family of gypsies. They had plastered the walls of the Maharaja’s house with cow dung patties. No one seemed to know who had laid low this historic building. Neither the gypsies nor the men minding the nearby tube well. In fact, one man even ventured that the building had been in that state since the time of his ancestors! Though I do not know who to blame for the crime, I know the teak fixtures of the building now adorn the house of some well-connected thug. When he or his men started to dismantle this historic building which should have been part of the national heritage, the DCO and his minions simply looked away. No one bothered as it went down bit by bit. Rasulnagar is historically a very interesting place because it sat on a busy ford. An elderly ferryman once told me that until well into the 1950s, there used to be fully 100 boats catering to the back and forth traffic. Moreover, this was the very place where Ranjit Singh, just 19-year-old and leading a small force, had routed a much larger Afghan army to bring their periodic raids to an end. This also is the place where the Sikhs under Sher Singh Atariwala, 15,000-strong, fought a desperate battle against the British in November 1848. The British prevailed, the Sikhs withdrew to the west of the river to fight and lose their final battle two months later at Chillianwala. All this — and more — makes Rasulnagar a tourist destination for the history buff. But we do not belong to this land, so what do we do with our heritage? We destroy it. The Express Tribune, March 9th, 2013. 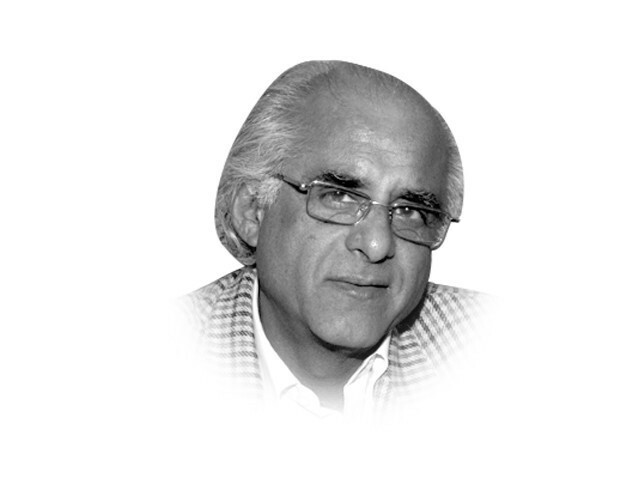 The writer is author, most recently, of The Apricot Road to Yarkand (Sang-e-Meel, 2011) and a member of the Royal Geographical Society salman.